Beat the crowds with direct access into the Sistine Chapel. No lines. No wait. 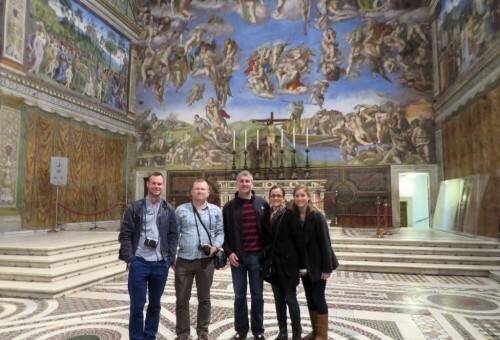 LivItaly’s Express Early Sistine Chapel Tour is designed for travelers who want to make the most of their time in Rome and go directly to Michelangelo’s Sistine Chapel without spending hours of touring the Vatican Museums. Your LivItaly tour guide will take you and your small group of no more than 6 travelers straight to the sacred Apostolic Palace one hour before it is open to the public, so there is no waiting in line and no elbowing your way through the pesky surge of crowds on your way to Michelangelo’s masterpiece! An early morning tour is the perfect way to get a head start on your day, and be able to see the Sistine Chapel before the public even enters the museums. 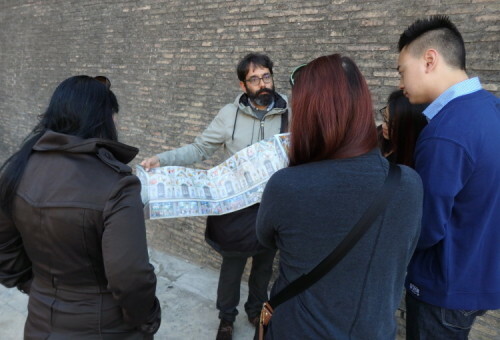 Your LivItaly guide will meet you and your small group by the entrance of the Vatican Museums. 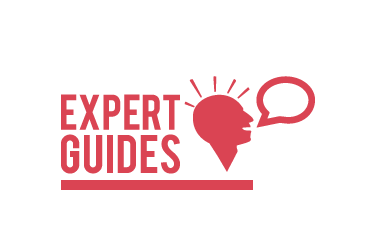 Your expert guide will begin to give you a taste of the genius that was Michelangelo Buonarroti, giving you a bit of background as to how a sculptor from Florence found himself being commissioned to paint a fresco for three and a half years under the rule of Pope Julius II, a Pope whom he held in low regard. You will learn how and why Michelangelo simply was not interested in painting the Sistine Chapel and similar anecdotes that will give you a greater appreciation for this master work. Your guide will take you directly into the museums, skipping the lines and you will be guided past the corridors and collections, straight into the Sistine Chapel which lies at the very end of the museum. This Express Sistine Chapel Tour makes no stops in the museums and is designed to take you straight to the Sistine Chapel, a masterpiece which attracts over 25,000 visitors a day! Now imagine yourself in this small chapel with only a few other private access tour groups around you, giving you the space and time needed to fully enjoy this intellectual and emotional depiction that surround, with the morning light seeping through. Here in this chapel you will learn about storytelling through art with representations from the bible covering every crevice. 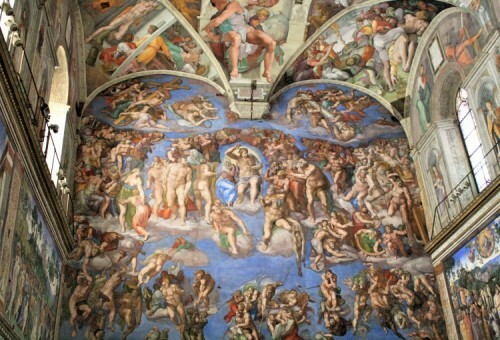 Michelangelo chose some of the most prominent stories to tell from the Book of Genesis such as the famous Creation of Adam, where God breathes life into Adam and The Fall, where the forbidden fruit was eaten and original sin was created. Look straight ahead and you will find the stunning portrayal of The Last Judgement, where Christ is forefront surrounded by sinners and believers. Your guide will give you an idea of who at the time would be admitted to into the gates of heaven and who would be damned to hell. The Sistine Chapel was no ordinary fresco. This was a religious and political statement of contemporary times giving us an incredibly intricate view of Renaissance and views and perspectives. Your Express Sistine Chapel Tour does not end with the Sistine Chapel. 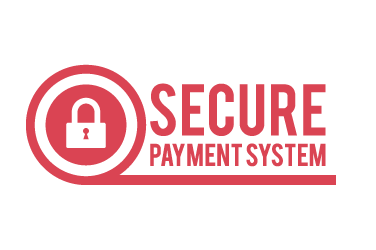 Your guide will walk you and your group through to the porticos of Saint Peter’s Basilica where you will be given a LivItaly map of highlights to see if you choose to enter on your own. Your guide will explain everything you need to know so you feel fully prepared to have an express tour of your own while in the basilica. 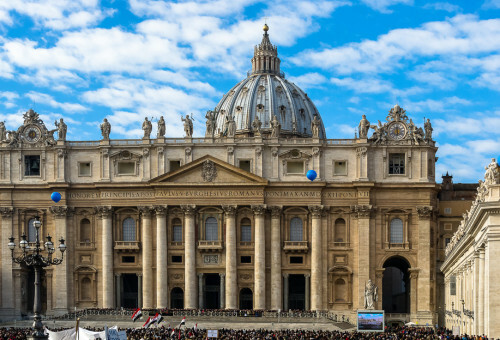 St Peter’s is the largest church in the world, which holds some of the finest Baroque and Renaissance works to date. Look up while inside and you will see the dome which has given Rome its signature skyline, yet another work of the great Michelangelo. See the extraordinary Baldachin High Altar of Gian Lorenzo Bernini made entirely of bronze. 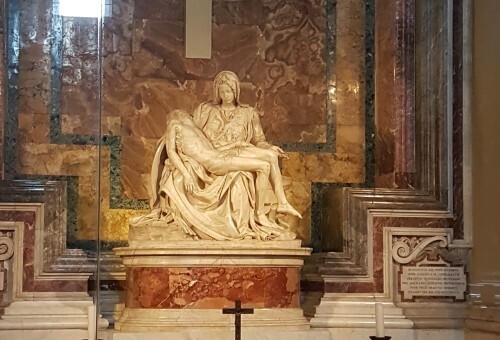 Continue a bit further with your guide and find out why Michelangelo’s Pietà, an elegant sculpture of the Virgin Mary holding Christ’s lifeless body, is encased behind bulletproof glass. Michelangelo’s Sistine Chapel is a must see on any Rome vacation, but long lines and waits can easily be a deterrent if time is tight so LivItaly has designed a tour specially for those who want to make the most of their time in Rome. You will get to see the most iconic Rome sites thanks to our Express Sistine Chapel Tour with exclusive access to the Museums before they open to the general public. There is no better way to see the Sistine Chapel if you want to make the most of your time. 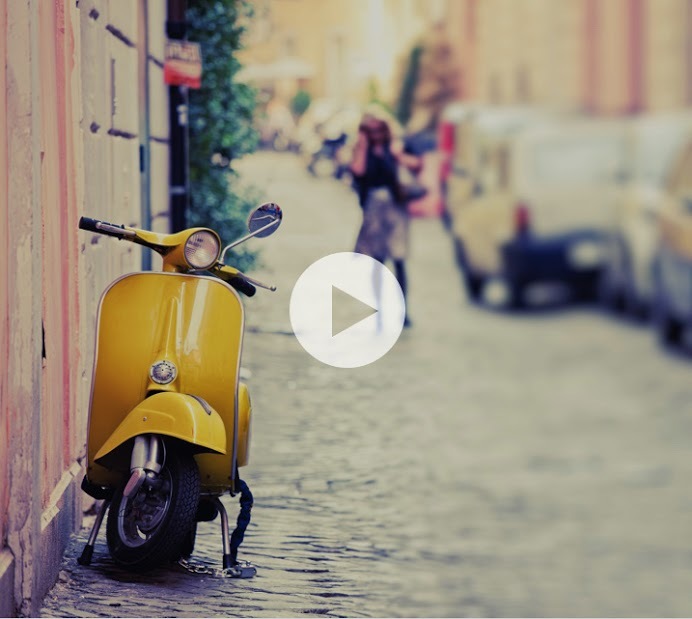 You have come this far to see one of the world’s greatest works of art, so optimize your time in Rome by letting LivItaly guide you using all our expertise, knowledge and timing so you can use that extra time saved touring this great capital city! 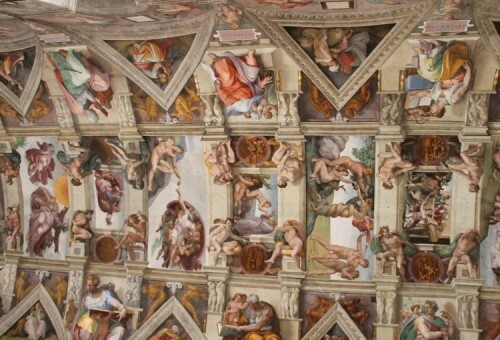 You can expect a tour of the Sistine Chapel, a brief tour of St Peter’s Basilica (home to Michelangelo’s Dome)! 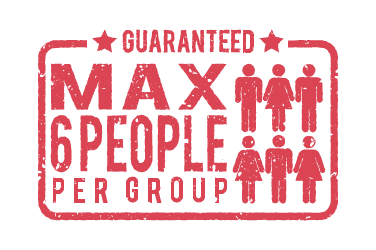 When you book a LivItaly Small Group Tour, you are guaranteed one tour guide per group of 6 people. 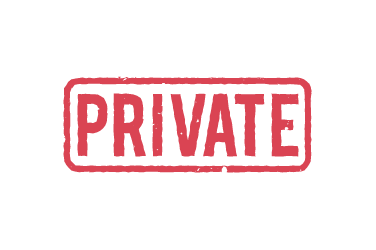 Please bear in mind though that in order to accommodate traveling families and friends, we do on rare occasion make the exception of adding an additional one to two guests in order not to split groups who are traveling together. On that same note, you may find yourself on tour with less than six people. 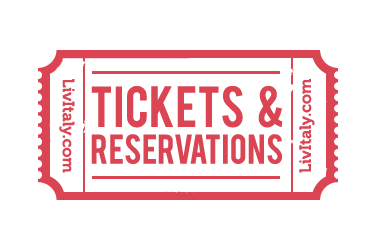 As we accept bookings in multiples of six, math doesn’t always work in our favor to help accommodate individual travelers and their families when on the same tour, so we hope you understand and apologize for any inconvenience this may cause. 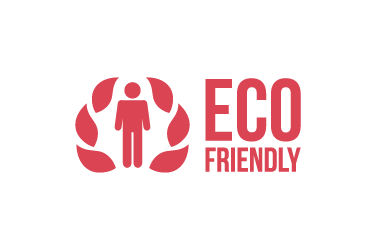 Guests with wheelchair accessibility needs will find difficulty with this small group tour. 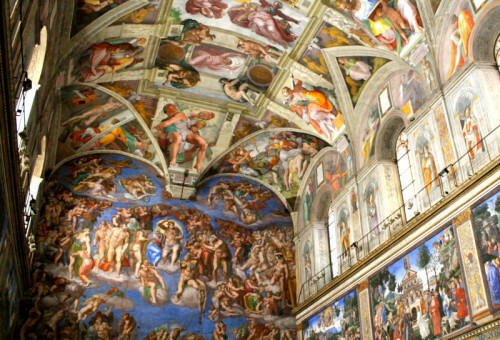 In order to ensure a barrier-free tour with alternative routes, please book the private version of the Express Sistine Chapel Tour. Learn about Michaelangelo's life & work outside the Chapel as you cannot speak inside the chapel. 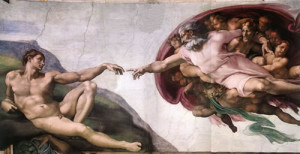 One of the most famous of all Michelangelo's depictions - The Creation of Adam. 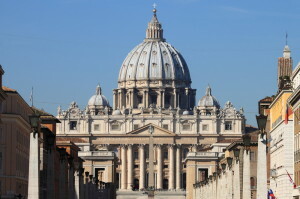 Visit Peter's Basilica, the worlds largest church with LivItaly's map with the highlights. 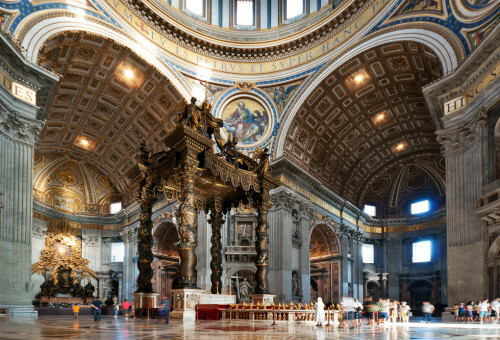 Walk into the church and see Bernini’s famous 96 feet tall sculpture - St. Peter's Baldacchino! 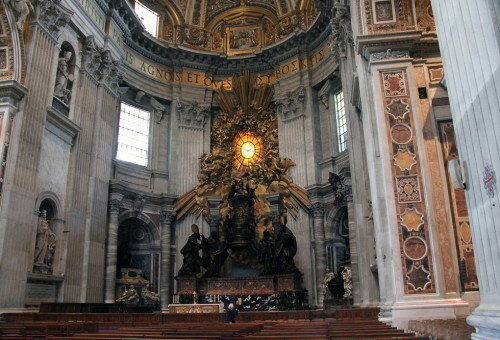 Be one of the first to admire the Chair of Saint Peter, a masterpiece by Bernini. Visit the Pietà sculpture by Michelangelo depicting the body of Jesus on Mary's lap.